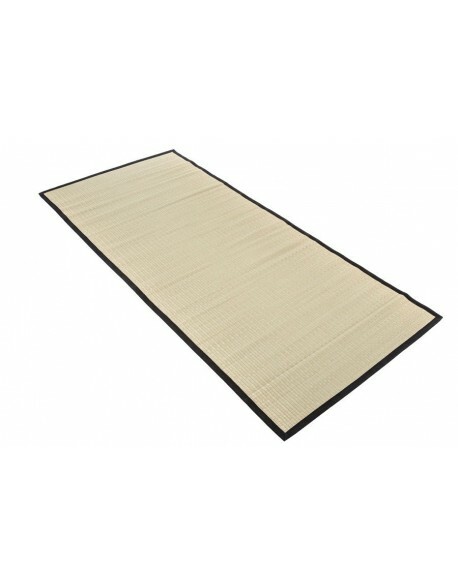 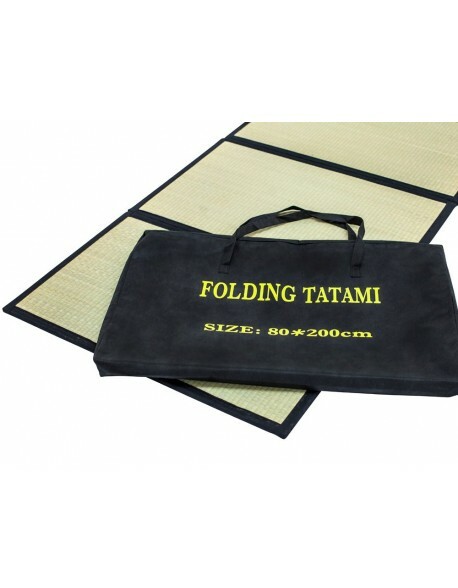 Square shape Goza mat with plain black edging, ideal Yoga Mat. This simple style The Goza Mat is in a compact 90 x 90 cm square making it light and easy to carry to your Yoga or Meditation class. 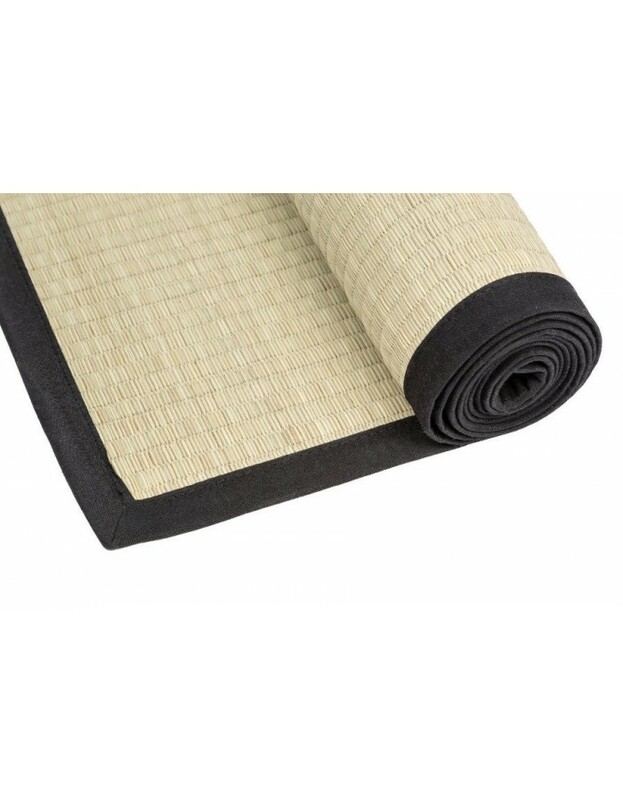 It is manufactured in the traditional Japanese was using woven Igusa grass (soft rush) then edged with a plain black fabric. 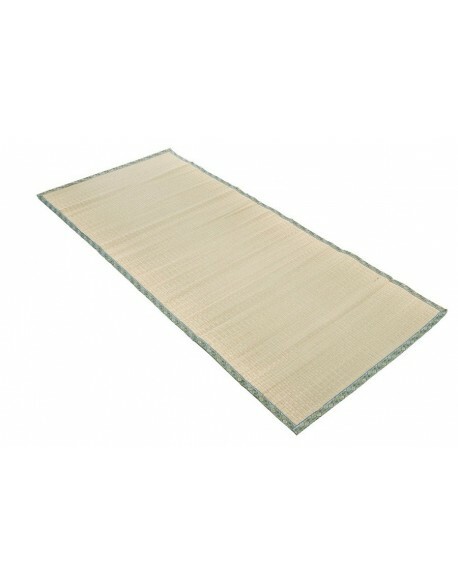 These mats make a useful accessory for many forms of exercise or for simple decorative home use. 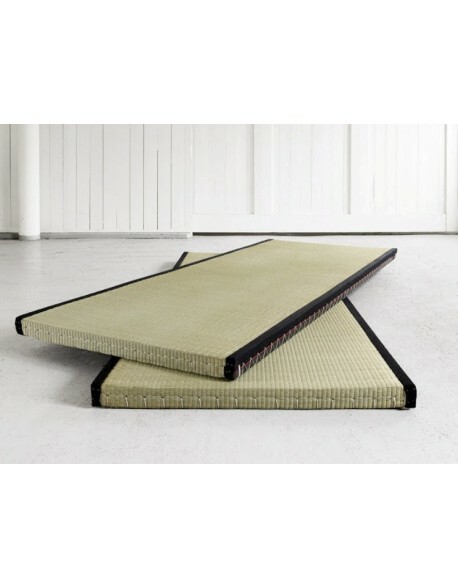 Plain black edged Goza square mat. 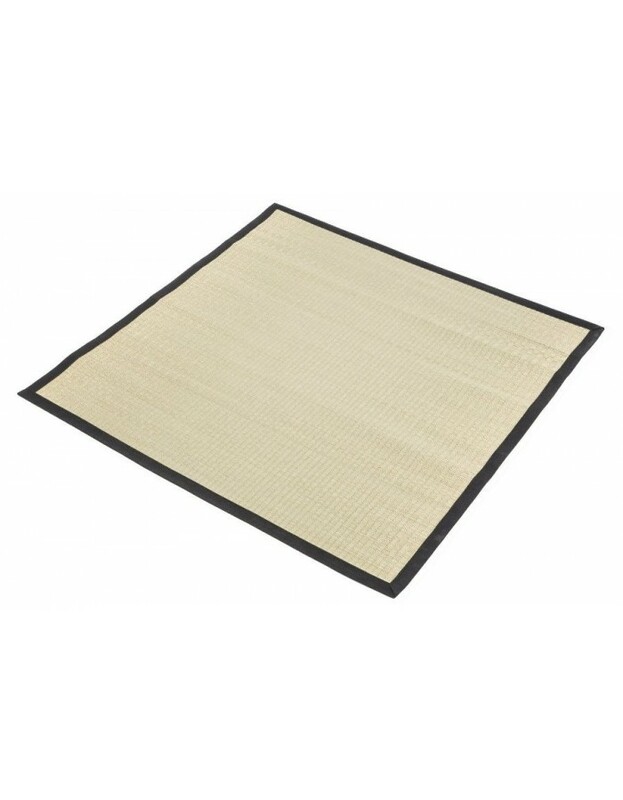 90 x 90 cm square size. 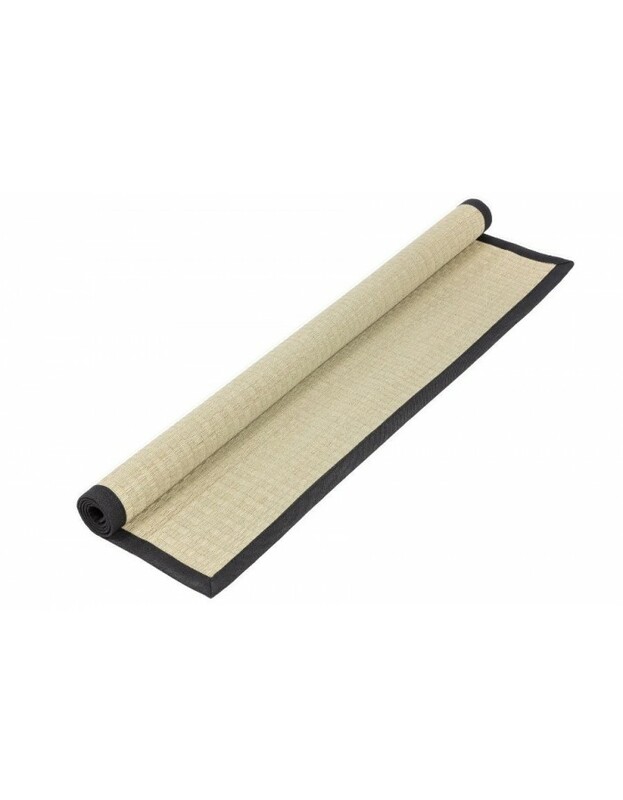 Sorry - out of stock at present.